Since I’m a mom, and my favorite flower is the Gerbera Daisy, this card is perfect for me–too bad I can’t give it to myself! A few weeks ago, I received samples of soon to be released colors from Stampin Up’s Color Renovation—Daffodil Delight, Early Espresso, Cherry Cobbler, Marina Mist, and Cajun Craze. This card uses the first three, along with other current colors and returning favorites like Old Olive, Riding Hood Red, and Tangerine Tango. The card base is Daffodil Delight, layered with Vellum Card Stock that I embossed using the Swiss Dots Embossing Folder in the Big Shot. I adhered it to the base with Mini Glue Dots to tone down the yellow. I’m not a big yellow person, so adding the Vellum really softened the color and makes it more palatable for my taste. I matted Whisper White card stock with Early Espresso, a dark blackish brown and stamped the mother’s day sentiment from Well Scripted in Riding Hood Red ink. 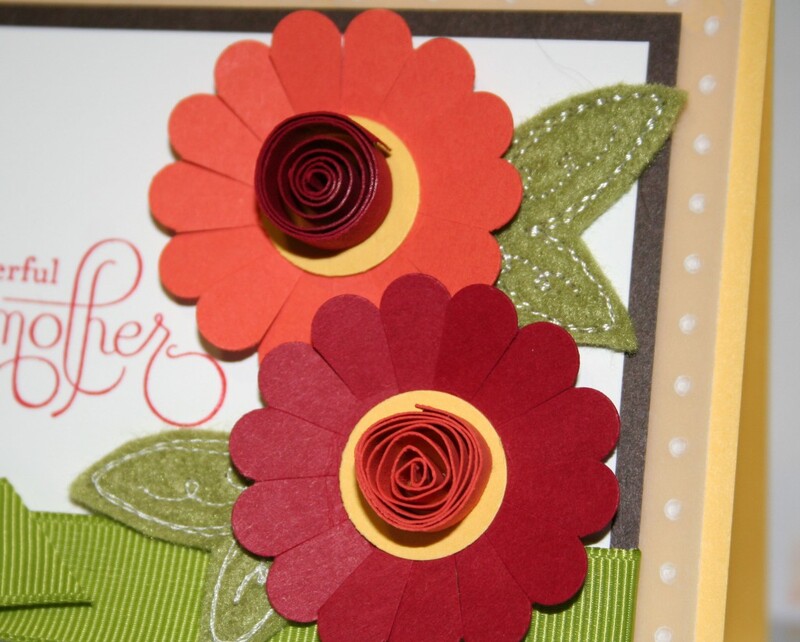 The daisies were made using the Scallop Circle Punch, in Cherry Cobbler and Tangerine Tango card stock. I cut between each scallop using my paper snips to create the petals. 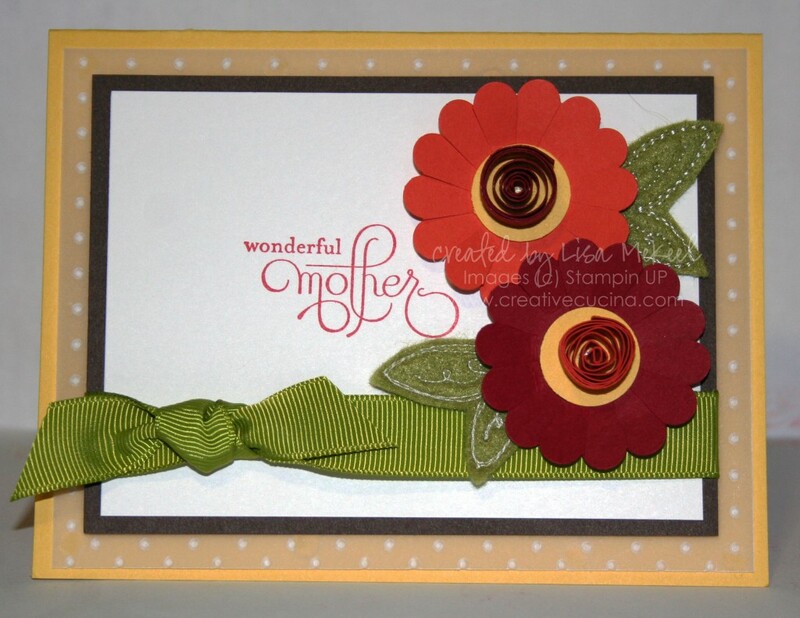 In the center of each flower, I used the 3/4″ Circle Punch to punch out Daffodil Delight and cut a 1/4″ wide strip of card stock (Cherry Cobbler and Tangerine Tango) that I quilled into a spiral shape. I attached the quilled paper to the flowers’ centers using Mini Glue Dots. The leaves are from Sweet Pea Stitched Felt, also attached with Mini Glue Dots. As a final touch, around the base of the Early Espresso/Whisper White layer, I tied some Old Olive 5/8″ Grosgrain Ribbon into a knot. 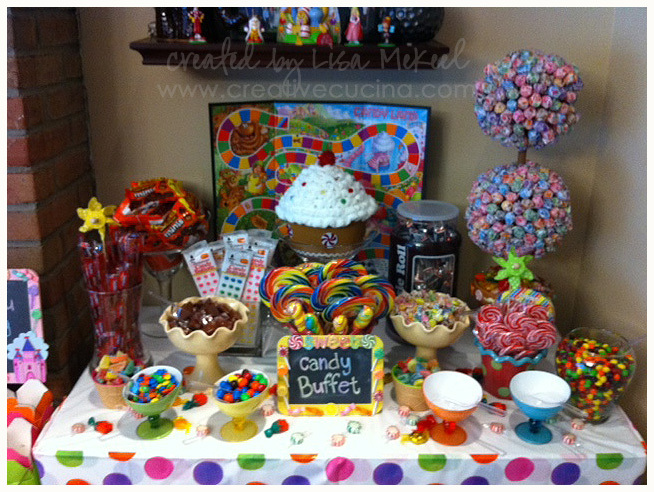 I love how this turned out so cheery and bright. 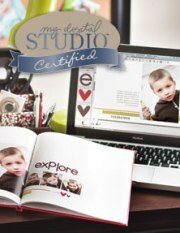 The base is Chocolate Chip card stock, layered with Barely Banana. 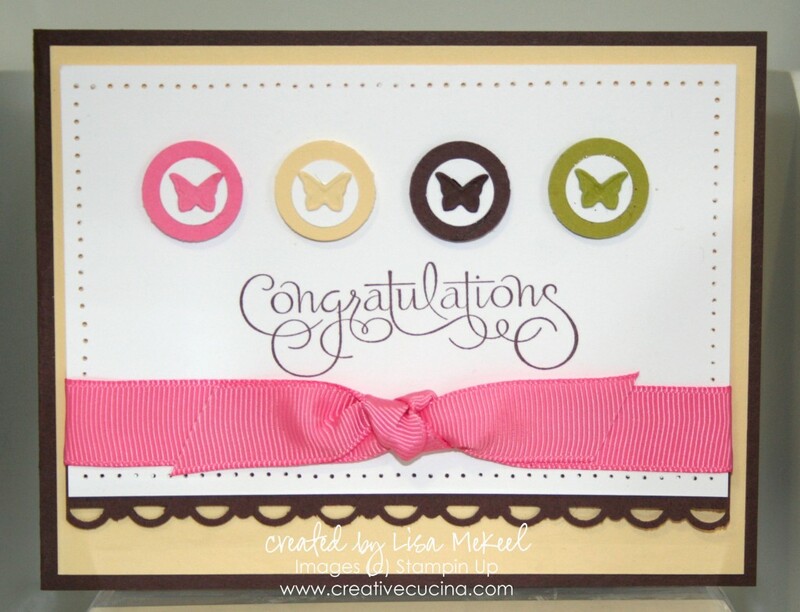 The focal point of the card is the row of little butterflies mounted on color coordinated circles. I used the Beautiful Wings Embosslit and the Big Shot to make them in 4 colors: Regal Rose, Chocolate Chip, Barely Banana, and Kiwi Kiss. Whenever I use the Beautiful Wings Embosslit, I save all the extra butterflies in a little ziploc baggie and when I need them, they’re ready to go. I mounted each tiny butterfly on Whisper White punched out with the 1/2″ Circle Punch. 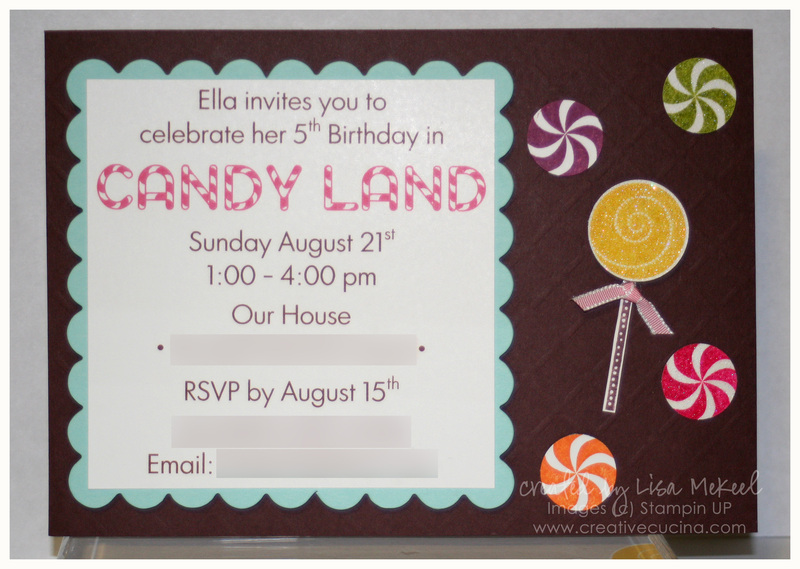 Then, I layered each white circle on the corresponding color, punched out with the 3/4″ Circle Punch. Those are adhered to the base with Stampin Dimensionals. As for the sentiment, I stamped “congratulations” from Well Scripted in Chocolate Chip ink below the butterflies. I added a strip of Chocolate Chip card stock that I punched with the Scallop Trim Border Punch and adhered it behind the Whisper White layer. Around the edges of the Whisper White, I paper pierced to give it definition. Finally, the Regal Rose 5/8″ Grosgrain Ribbon was tied around the White layer and adhered to the base with Stampin Dimensionals.